I have been having Poolnight for my group of player/friends for 19 years now. We have developed our own way of playing Kelly Pool, and some of you have asked me to share the traditions of our game. We used to play with fifteen balls, but these days we use ten. I think playing with fifteen sharpens up your skills, but the games can be long. With ten balls we can roll more games in a night. Whoever is there can play. We don’t usually play with less than five, but if we have nine or ten everyone plays. Ante is a buck. If you sink your money ball on the break everyone pays you an extra buck. If you get knocked off on the break, you can buy in for a buck and take a new pill. That’s only on the break. If there happens to be an illegal break, and the break passes to the next shooter, that shooter can win on the break, but he/she doesn’t get the extra buck. On the next game, when it’s his/her break in the rotation he/she can then collect the penalty if he/she wins on the break. We have no etiquette for talking, except you don’t talk to the shooter. Our room can be loud. We try to be aware of not making distracting movements or gestures in front of the shooter. We don’t approach the table or hover right by the table when it’s not our turn. I keep a scratch box for donations and penalties. It’s self policing. Every two scratches costs you a buck to the house. Also if the night ends on a no winner game the pot goes in the scratch box. Three years ago we re-felted the table with the money, and this year we bought a 32″ flat screen for the room. If you are hosting, you should start one too. Remember, the host doesn’t have to do this, so be nice even when you don’t feel like it. If any of you want to send me pics of your game, I’ll post them. Meanwhile Moff. Hey all you Kelly and PotShot Pool fans out there. We’ve been busy promoting the best pool games in the world. We’re working on showing the rest of the pool world the game they should be playing. We have, of course, been having our regular Poolnight twice a week, and it just reinforces what a great game it is. What other game can everyone in the room play at the same time. What other game can be won on any ball, any shot. Look for the notice of our first fall tournament coming soon. We’ve got a couple deals working that we hope will give us the chance to show off our game on the big stage, so wish us luck and we’ll keep you posted. Join us at 5PM at The Wave in Waltham for our eighth tournament. We’re at a new venue, and we’re giving away money. Bigger prizes than last season. Click on the link for all the details, and check back often for upcoming events. http://www.potshotpool.com/pages/p-calendar.html Hope all you Kelly Players are going over to www.potshotpool.com to check out the new game. Click on the potshotpool.com link on our home page to reach the potshot blog page and see the results of the latest exciting tournament results. As usual, big fun was had at Big City! Follow us on Facebook and Twitter as well. This evening at 5pm we are having our sixth tournament event of PotShot Pool. The three hour event should be as fun and exciting as usual. This time we are filming for some You Tube clips, so keep checking potshotpool.com for the results of the tourney and the up coming next event in June. Links to the clips should be up within the month or so. 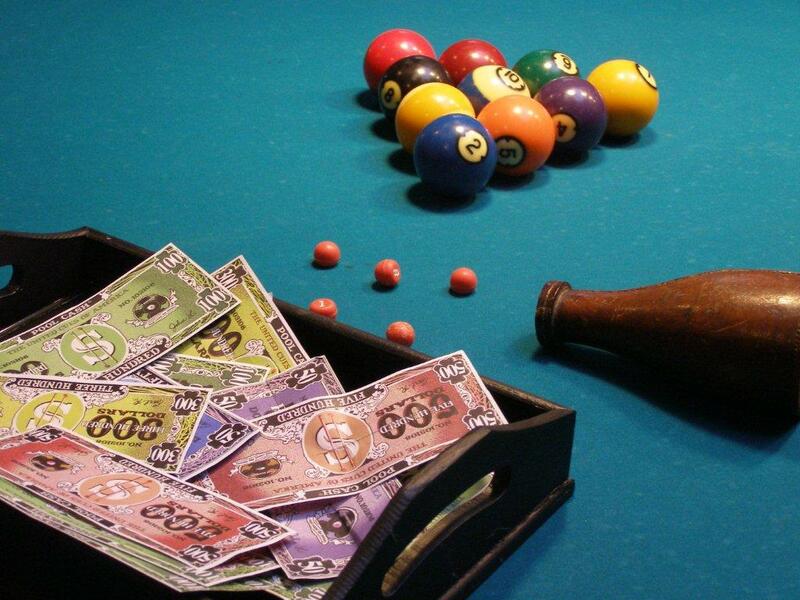 Inspired by Kelly Pool, PotShot Pool is a new fun exciting game for people who like to play pool. No handicapping, simple to play, and easy to win. 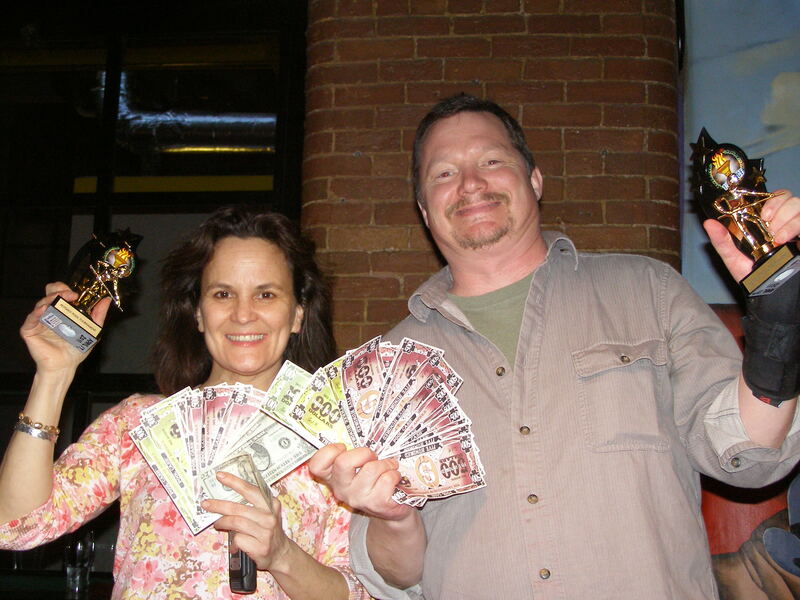 Lots of cash prizes, in fact 1/2 the field gets a cash prize!! This is a great new way to meet people, play some pool, and maybe win one of the cash prizes. All abilities can win. Nothing to join, no handicapping, just people who enjoy pool. More players mean bigger prizes. “Make the Shot, Take the Pot”.